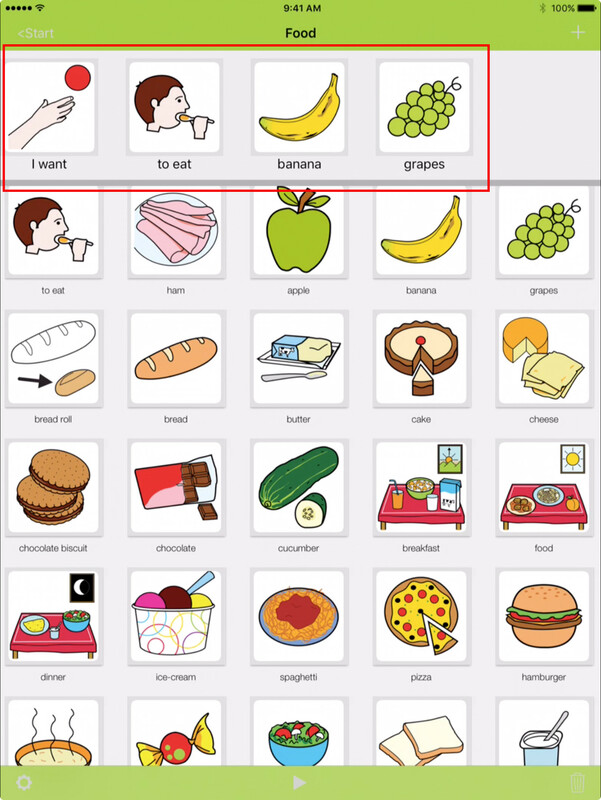 We are happy to announce that you can now download LetMeTalks iOS version 1.3.20 from the Apple AppStore. 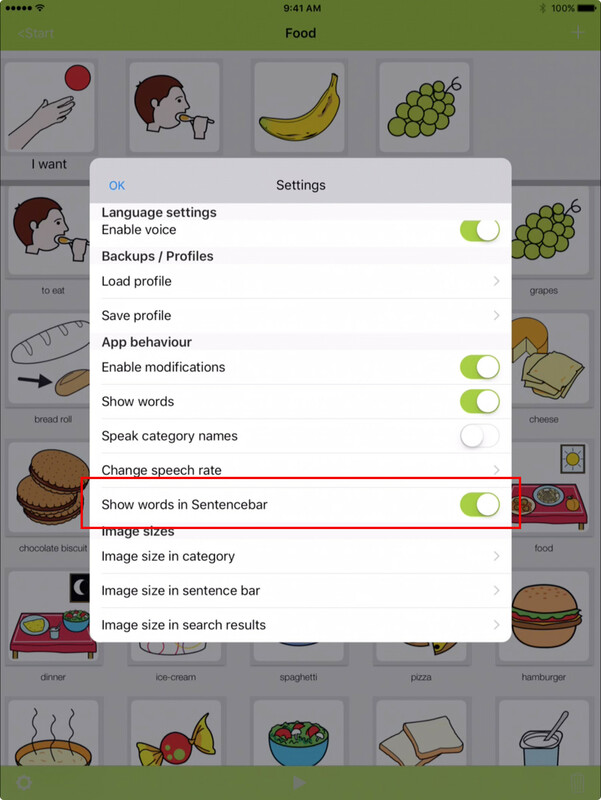 Now you can enable words in the SentenceBar and use Cantonese voice for talking. You can now enable showing the words in the Sentencebar below the images.This should it make easier for you to follow the spoken words or to understand the meaning of the images. You can enable / disable these functionality in the LetMeTalk settings. See both in the screenshots of this article! 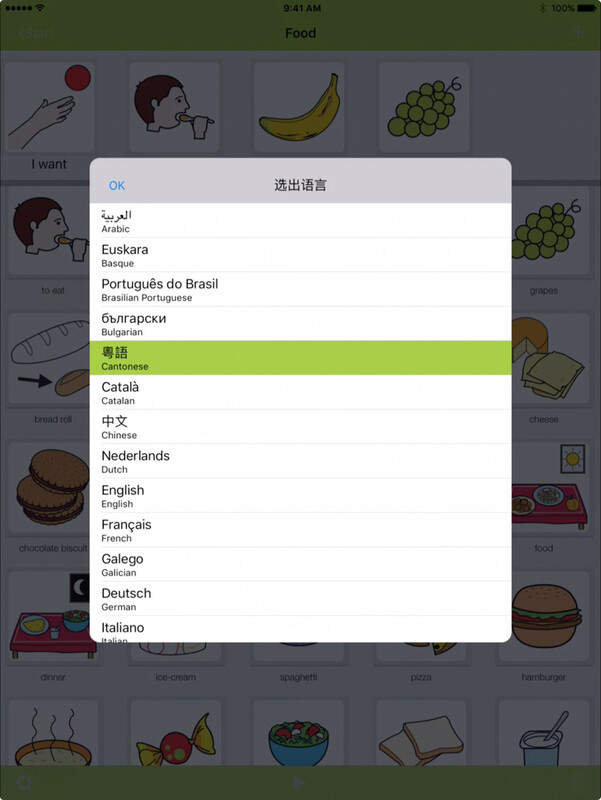 In the languagelist you can now choose Cantonese to get cantonese voice. This is still only the first step of cantonese support: in the current version you still see the same words as in chinese with simplyfied Chinese letters. Step by Step words will be replaced by words more often used in Cantonese and displayed in traditional chinese letters. Please write in the comments what you think about this release. The ios version that has released lately is really awesome as it has lots of improvement and that is included in the changelog. There are lots of setting changes which are included in the post. You can check https://errorcode0x.com/chrome-crashing-windows-10-solved/ to know more. The ios version which is relied is really great and very fast, I also read some of the information on https://antiviruschatsupport.co/ page which is also great if anyone is interested to know this they can visit the site.